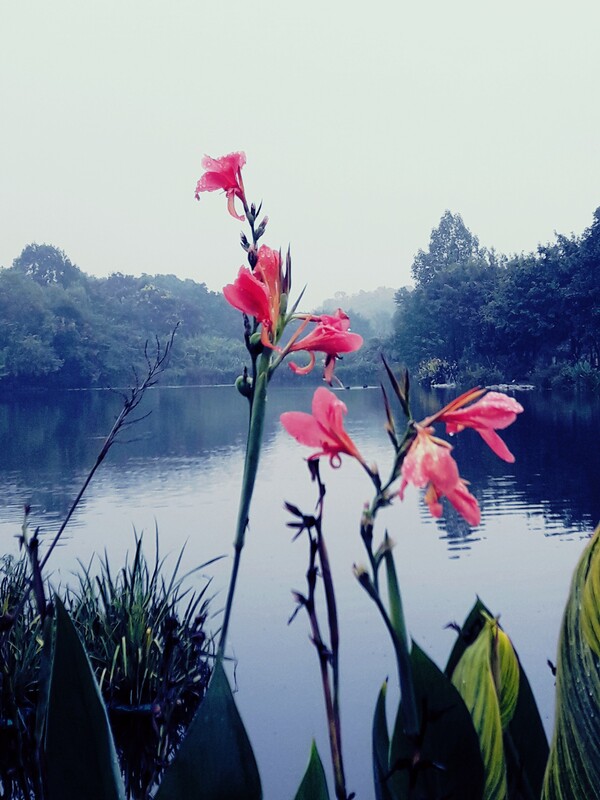 Last semester, I had the opportunity to visit a friend who studies Chinese in Chengdu. Known as one of China’s most progressive cities, but also home of the giant pandas. 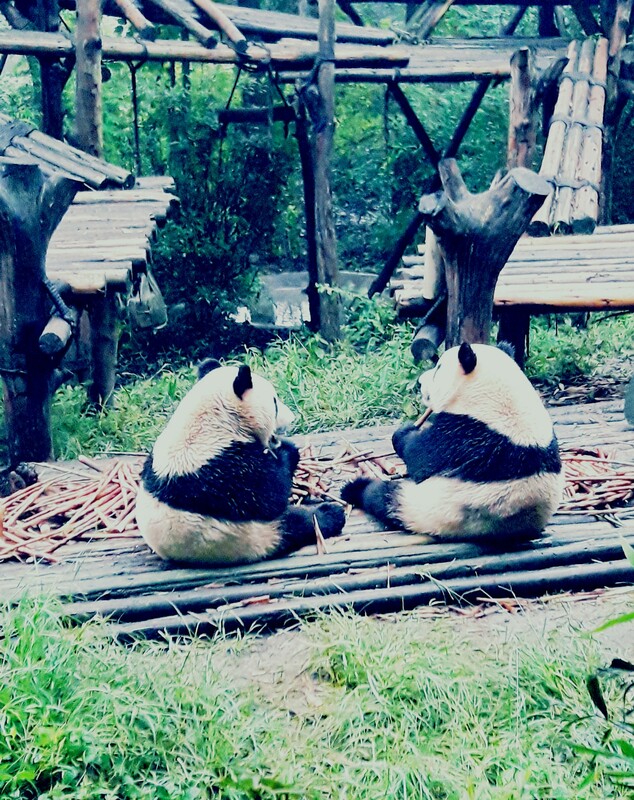 The Research Base of Giant Panda Breedingis a conservation and research center open to the public and one of the only places where people are able to observe these wondrous animals. Reaching the panda base seemed easy enough, you can take the subway to the Chengdu Zoo station and from there take bus 198 to the research center’s entrance. However, since I absolutely fear taking a bus full of people who mostly do not speak a word of English, I decided to forego the bus and walk the distance from the subway station to the base. Now, for those of you who may or may not know, Chinese cities are ENORMOUS so do not be fooled by a street’s size on Google Maps, as it will probably take you more than a few minutes to go around the block. So, I travelled to the subway station, memorized the route to take (useful when in a no-internet situation) and started walking. About 15 minutes into my route, I wanted to strangle myself, however, seeing the bustling city of Chengdu change into the more communistic Chinese scene was an experience in itself… if I ignored how I sweat like a monkey upon reaching the base after 45 minutes. Try to go there early, as soon as it opens at 7.30 am, since there will be no waiting lines and you will actually experience the reservate for a few moments by yourself, feeling as an explorer of the untethered bamboo jungle… with maybe a few garbage cans. 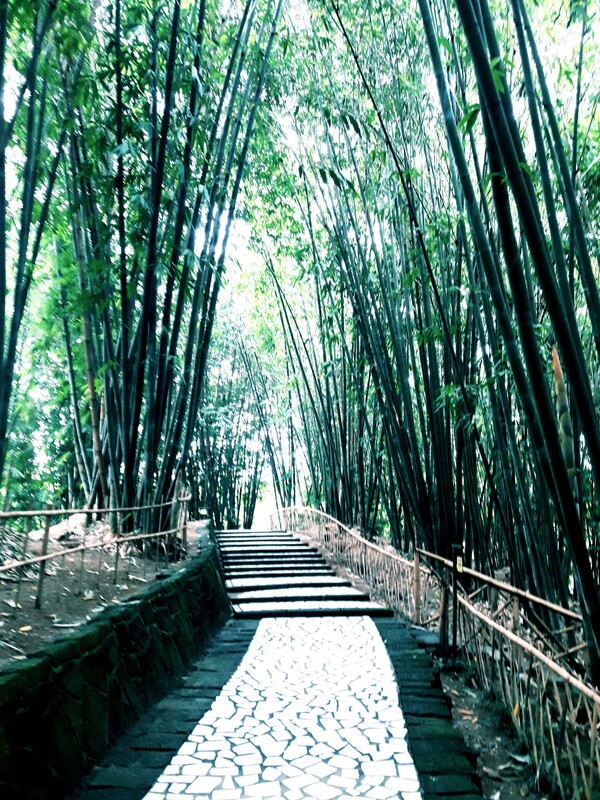 It is breathtaking though, especially walking under the natural bamboo arch. Do not be discouraged when you do not see a panda from the very first moment or when you get lost (the place is a labyrinth). 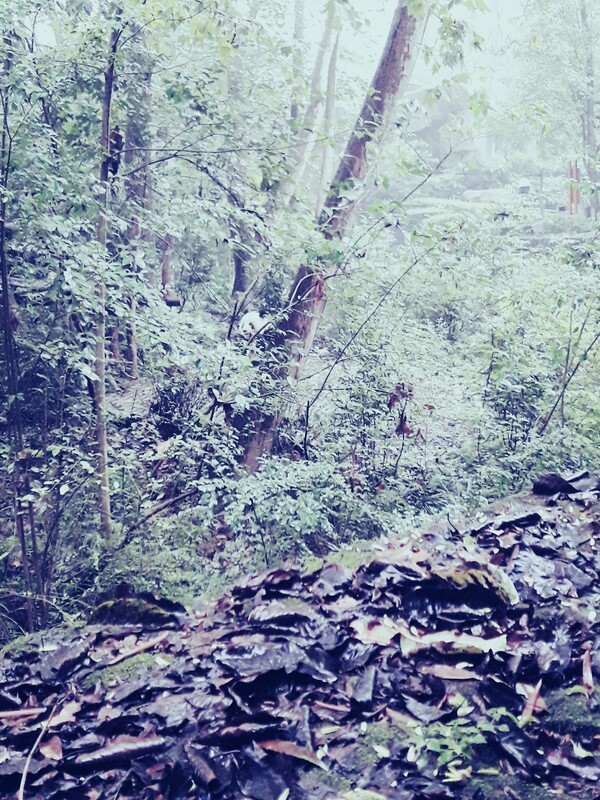 Eventually, you will find your way and spot your very first pandas. If you do manage to capture one in high-quality, you’re a photoguru and should be worshipped. 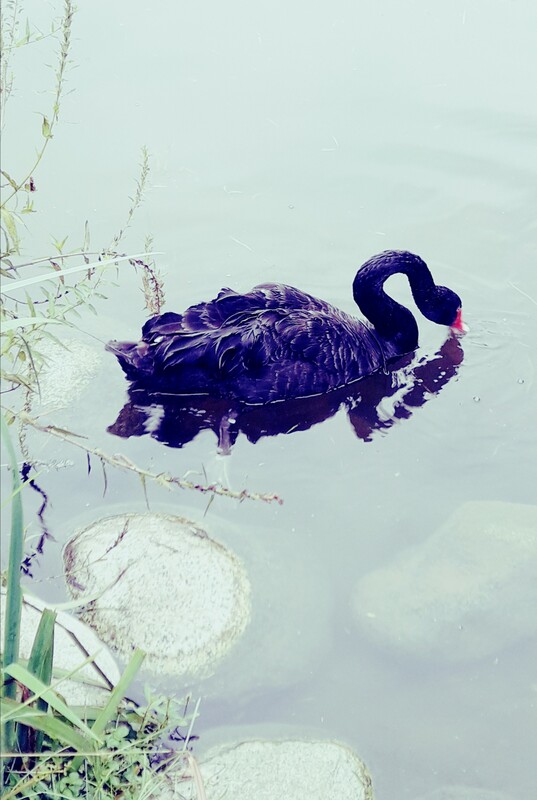 And this is possibly going to sound enormously stupid on my part, but I actually didn't know that black swansexist. 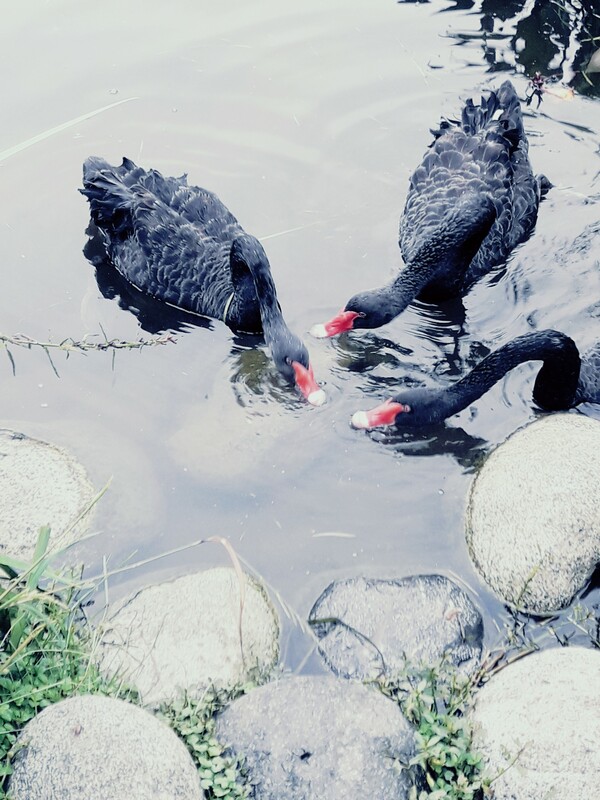 I do think it’s fitting, since their black fur more resembles the colour of their soul… If you’re not scared, be sure to bring some breadcrumbs to feed them, as it is hilarious to see them eat. You’ll understand when you see it. Around 10 am people start piling up within the park, especially around the no.1 enclosure and nursery. You’ll hear lots of oooh’s and aah’s and the sound of cameras. 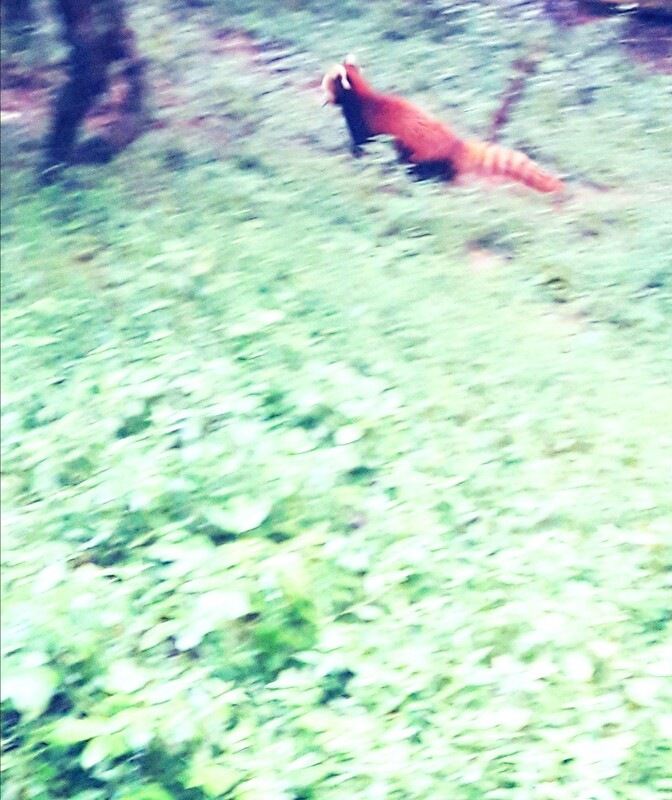 One big tip I can give you is to enjoy the animals, not photobomb them like I did with the red pandas, and to not linger around them. Go to zone A and B, since these are less crowded. Don’t forget to visit the Chengdu Giant Panda Museum. I found it hilarious that it said “old” on the park map. It is quite ancient, but nonetheless, it provides you with useful information and little facts about the flora and fauna of China. 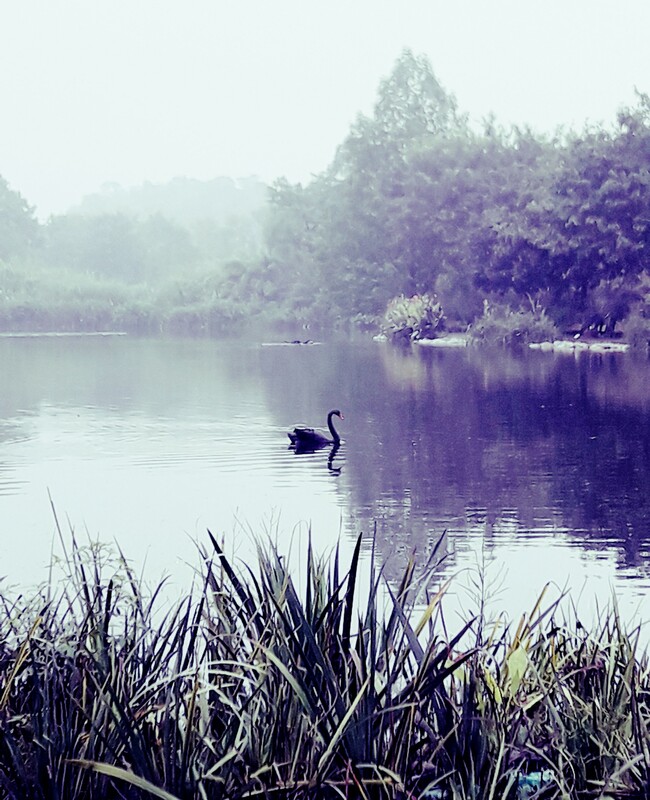 This content has been entered in the Erasmus Travellers Competition and have earned 460 points. 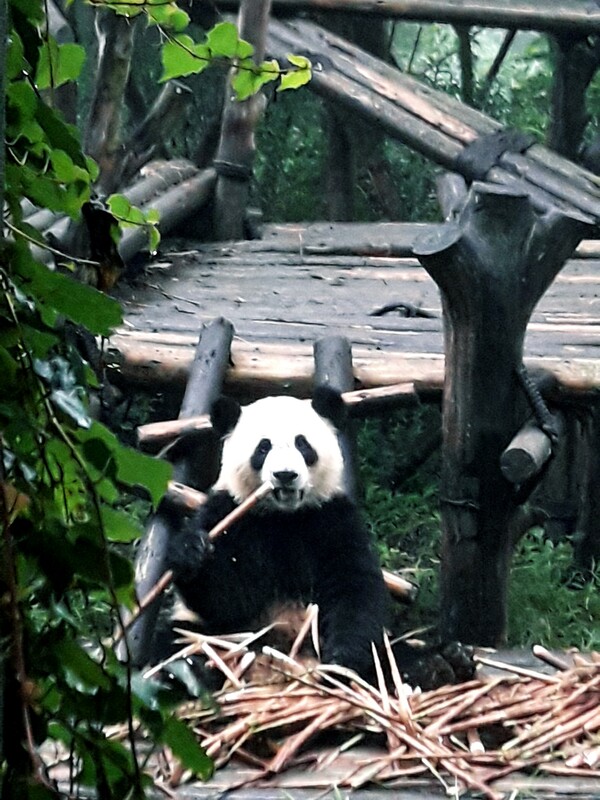 Do you know Chengdu Research Base of Giant Panda Breeding? Share your opinion about this place.